I really like retro or vintage kitchen appliances. Something a little different from the usual stainless steel and adds a punch of color. 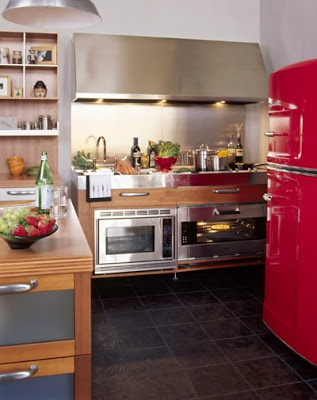 And what is cool is these old-looking appliances have modern features like ice makers and energy star ratings. 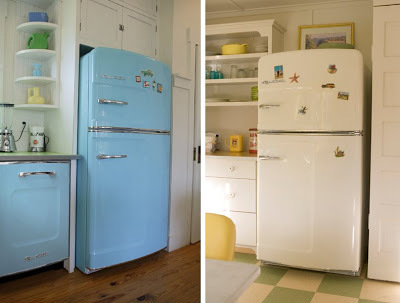 The post Retro Appliances appeared first on Darling Darleen | A Lifestyle Design Blog .